Did Captain Holt and Jake work well together? 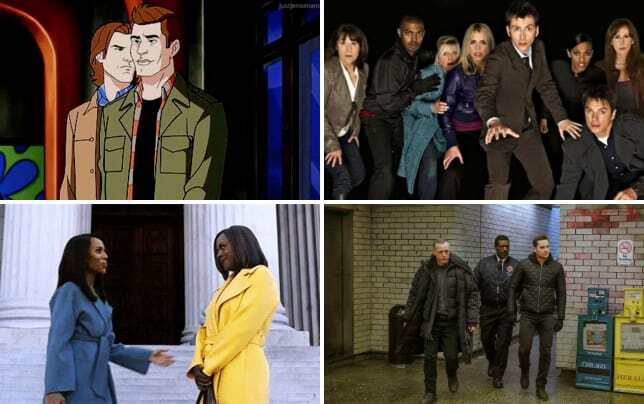 That was revealed on Brooklyn Nine-Nine Season 5 Episode 14 when they joined forces to interrogate a suspect. That suspect was played by This Is Us star, Sterling K. Brown, and the character certainly gave the team a run for their money. 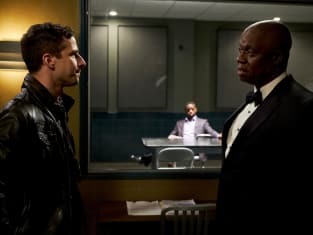 Did Holt and Jake manage to get a confession out of the suspect before the time was up, or did they mess the whole thing up? Get caught up on all of the laughs on this hit Fox comedy right now.